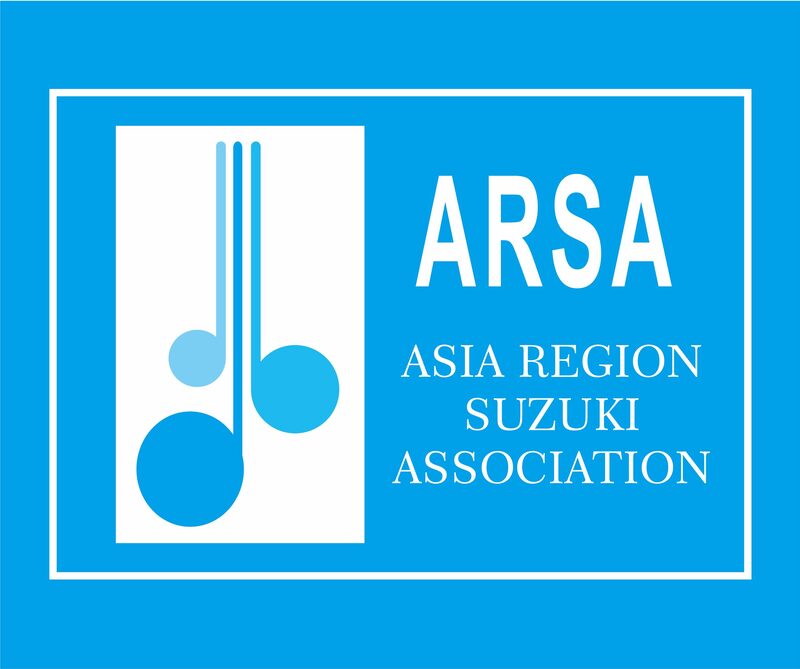 As Suzuki Teachers and Members of ARSA, we live by the Philosophy of Dr Suzuki and practice his approach to teaching music. Dr Suzuki said “Where love is deep, much can be accomplished.” As Teachers, we walk in his footsteps, with love as our primary motivation to teach and to nurture the young ones, guiding them in the pursuit of musical excellence. Being a good example in dealing with others. Seeking the highest standards of personal conduct and professional integrity. Living out the philosophy of Dr Suzuki with love and passion. Spreading this love to others, maximizing the potential of every individual. Supporting each other with mutual respect, sharing, without any motives of personal gain or interest. Respecting privileged information and confidentiality. Encouraging parents to participate. We are not alone. Good results are made possible with the support of parents. Parent participation is the driving force and the secret to our success. Carefully nurturing the young ones, with the support of family, thereby creating a fertile learning environment for children. Developing each young student’s musical potential to the fullest capacity. Recognizing that each child is different, being sensitive to the individual’s respective needs, and adapting our approach to suit the individual. Upholding a professional attitude and acting with integrity at all times. Respecting & understanding each other’s differences in teaching styles. Following the instructions given by the regular teacher while acting as interim instructor. Showing respect and giving due credit to colleagues for their pedagogical ideas and accomplishments. Committing ourselves to a Life-Long learning process. Conducting our business in a legal manner. Maintaining a professional attitude and acting with integrity towards our colleagues. Avoiding acts or decisions that may create a conflict of interest or disputes among colleagues.